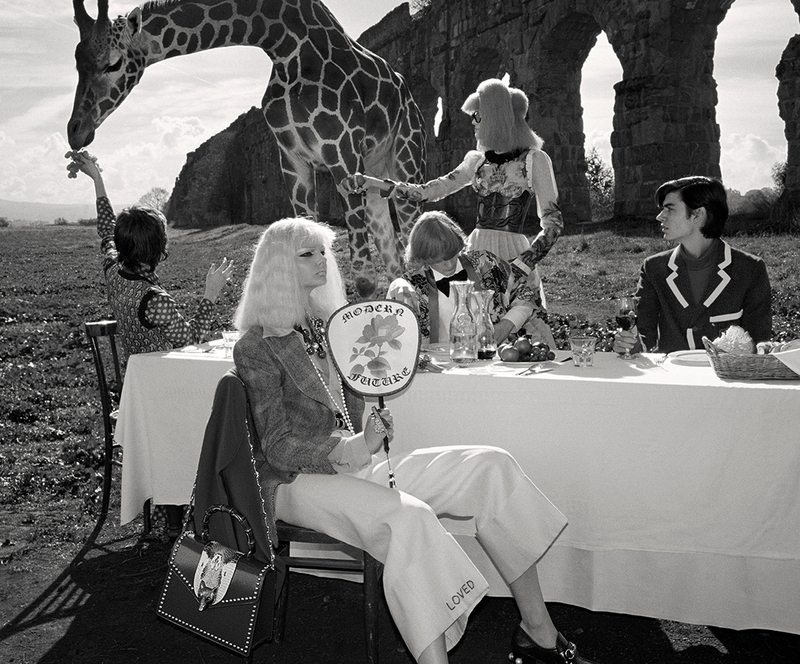 Gucci just unveiled its spring advertising campaign, entirely set in Rome. In the images, shot by photographer Glen Luchford, male and female models interpret a collective of artists, intellectuals and outsider characters in eccentric and surreal scenarios, infused with creative director Alessandro Michele’s signature aesthetic. Love the shoes in the third picture. Very beautiful and elegant, just like the model.